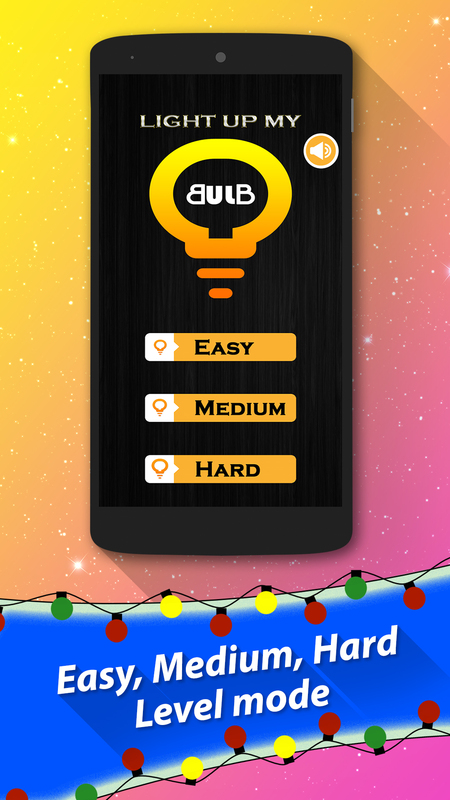 Light up – light all the bulbs. You goal is to light up all the bulbs by connecting through wires. Just rotate the wires to suitable direction & connect them to power supply. This game is really very challenging & addictive. 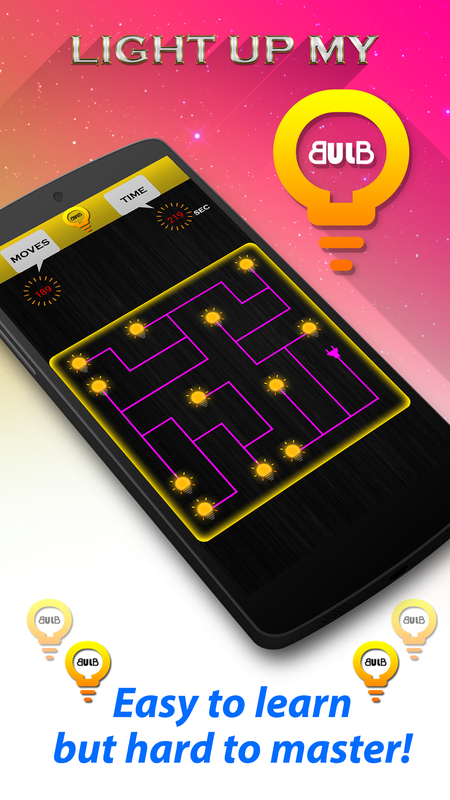 Light up has three difficulty levels Easy, Medium & Hard. 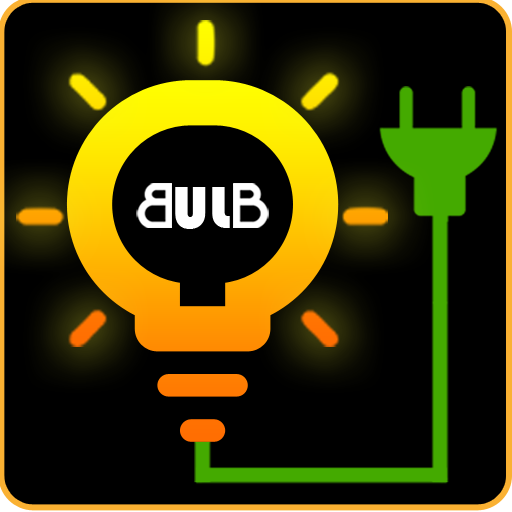 The rules are simple, click on connection wires & bulb to rotate them and light up all bulbs. They will connect & create a path to give the power to bulbs. Make sure all the lights up on the board to win the game. 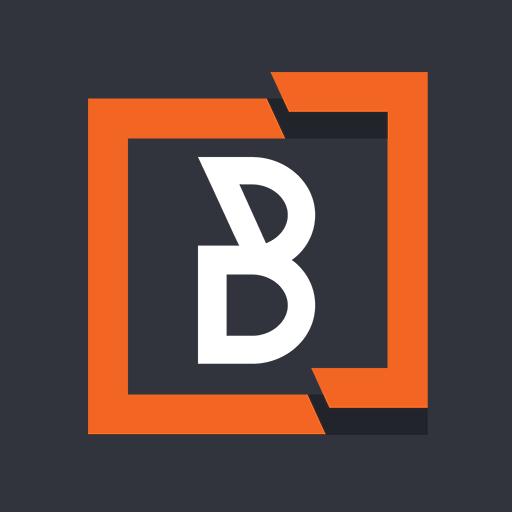 - Two play modes – Level mode & speed mode. - Easy, Medium, Hard Level mode. - Easy to learn, but hard to master. 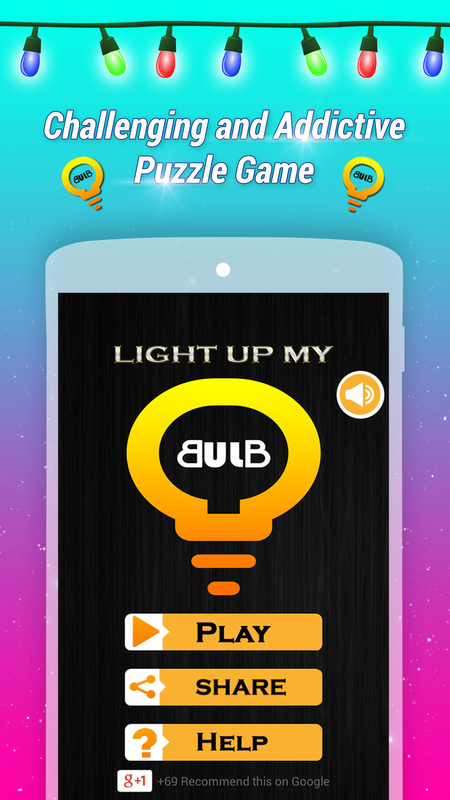 With beautiful graphics and matching sounds, Light up the bulb is definitely a good choice for those who like puzzle entertaining games. 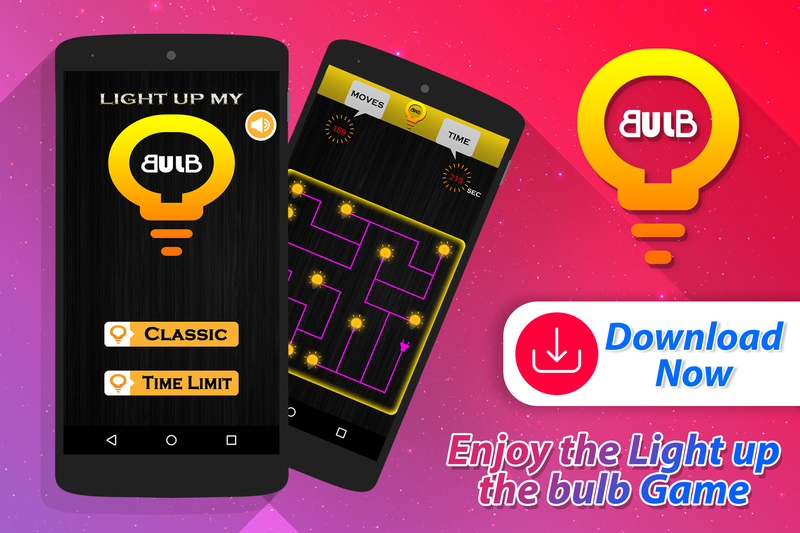 This game is completely free so download now & enjoy the Light up the bulb Game. 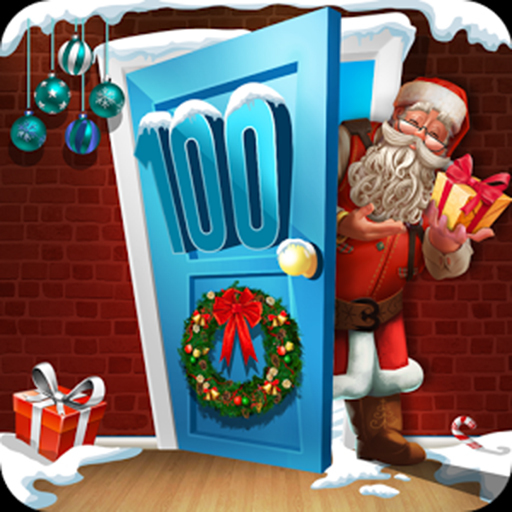 Our goal is to help users have an enjoyable experience when using our apps & games. 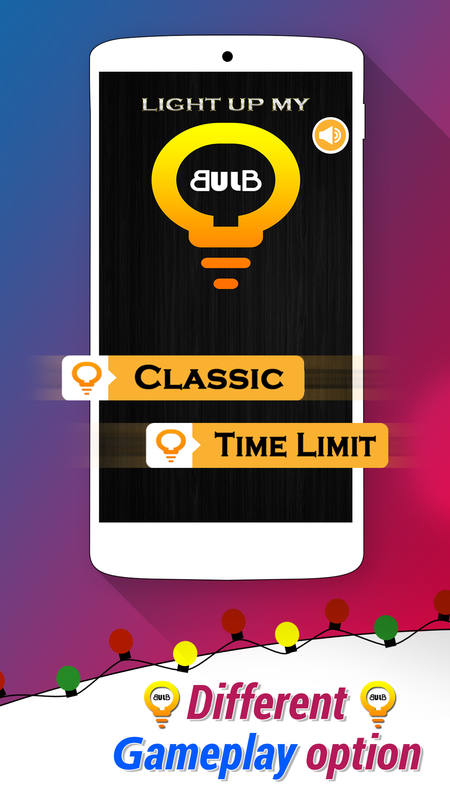 It would be great if you download & play our game Light Up The Bulb and write a review based on your experience with it.